The two-wheeler sales report for the month of August 2017 showed some really interesting results. During the period, a total of close to 19 lakh two-wheelers were sold and the industry showed an impressive growth of 14.6 percent. As always, Hero MotoCorp, the world’s largest two-wheeler manufacturer topped the chart with a total sale of 6.61 lakh units last month. With this, the company registered a growth of 10.02 percent. Number two spot was captured by Honda two-wheelers that has shown a decent growth of 25.72 percent in August 2017. The company clocked this growth by selling a total of 5.86 lakh units of two-wheelers in the said period. TVS Motor Company was at the third sport last month with a total sale of 2.70 lakh units. The Chennai-based auto maker witnessed a growth of 13.21 percent during the gone by month. 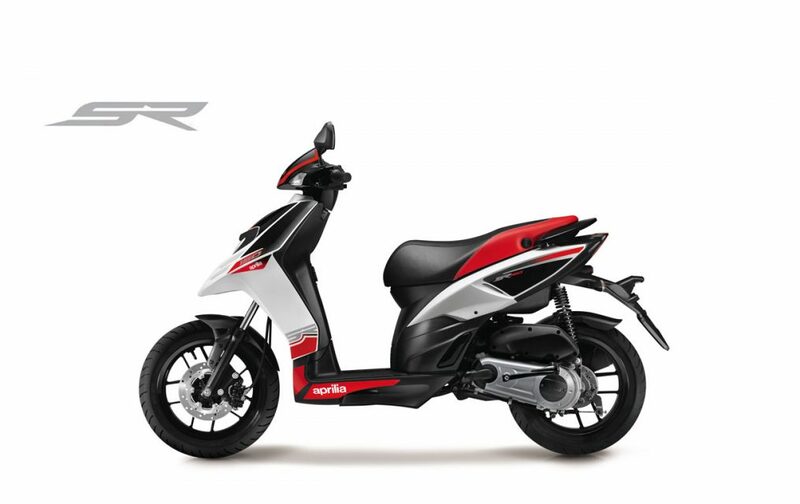 Now, talking of top three gainers, Piaggio showed a whopping growth of 189 percent, all thanks to its SR 150 automatic scooter. 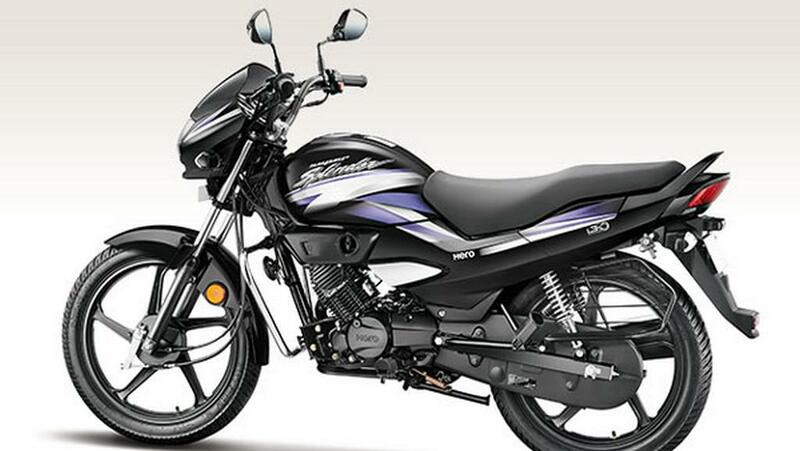 During the period, the company sold a total of 6,767 two-wheelers. The second most profitable company in terms of sales growth for last month was Suzuki Motorcycle India Private Limited (SMIPL) that recorded a growth of 49.65 percent. The company registered this growth by selling a total of 47,745 units of two-wheelers. 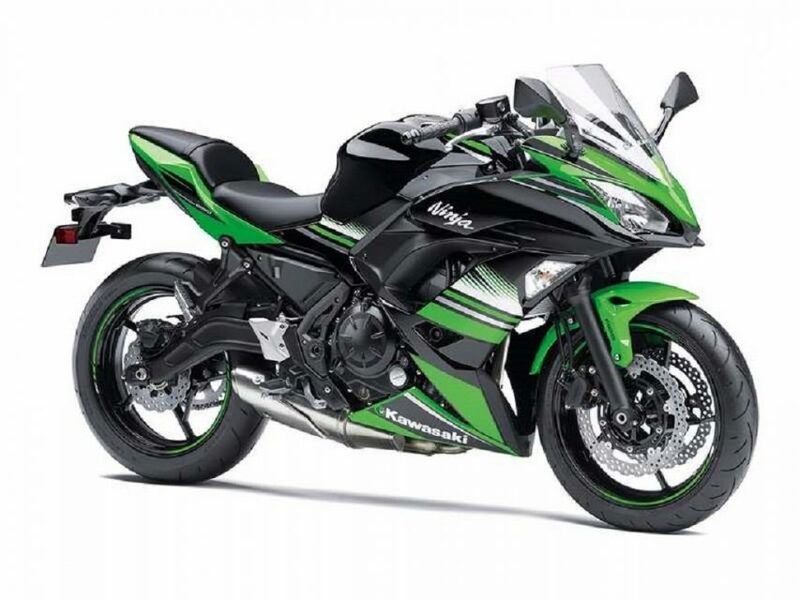 Lastly, the Japanese sportsbike brand Kawasaki managed to sell a total of 149 two-wheelers in India last month and hence, recorded a growth of 34.23 percent. When it comes to top three losers, things were not good for Mahindra two-wheelers, Triumph Motorcycles and Bajaj Auto. Mahindra recorded a negative sales of 59.57 percent by selling 1,369 units of its bikes and scooters. The British superbike brand Triumph managed to sell just 55 units last month and therefore, its sales dipped by 27.6 percent in comparison to the same period last month. Last but not the least, Bajaj Auto recorded a marginal pessimistic sales growth of 1.75 percent by selling 1.71 lakh units in the previous month.